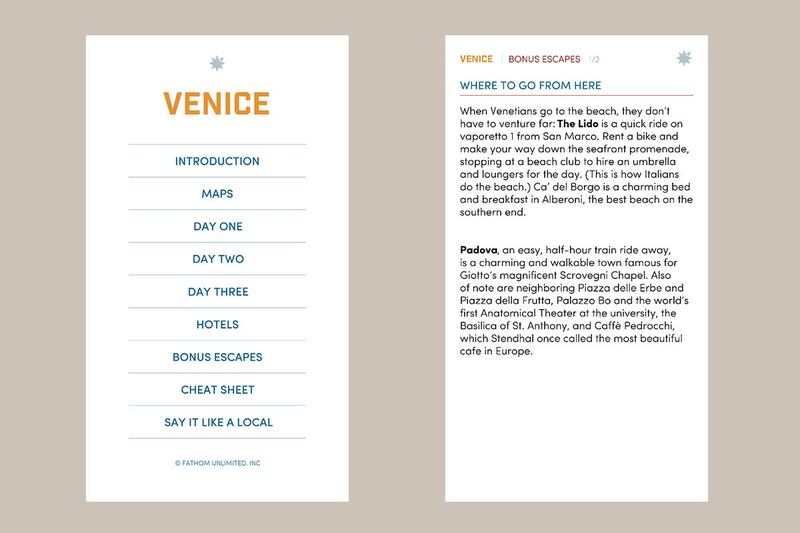 Don't leave home without Fathom's downloadable guide to Venice. Photo by Pavia Rosati. 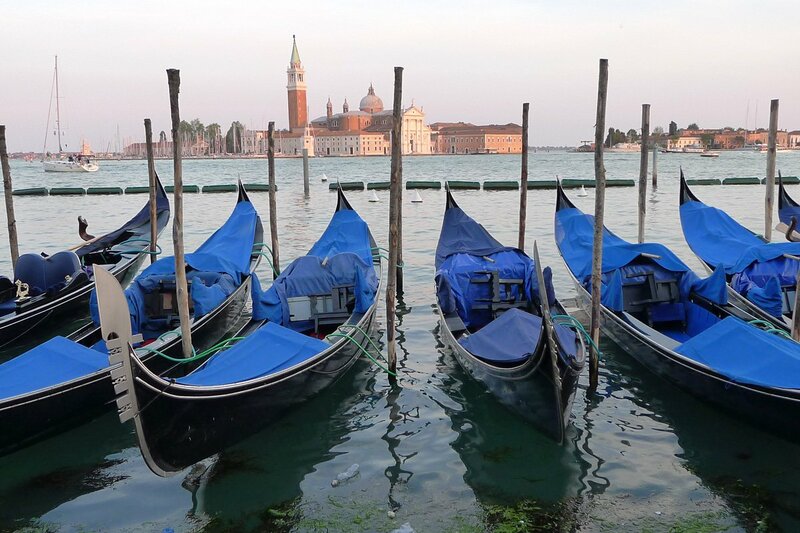 Fathom Honeymoon Guide to Venice marries charm and expertise in a three-day itinerary that highlights the splendor of the iconic city of canals. First-timers and repeat travelers alike are lead through adventures in eating, drinking, shopping, and soaking up local culture. Table of Contents; recommendations for day trips in the Bonus Escapes section. 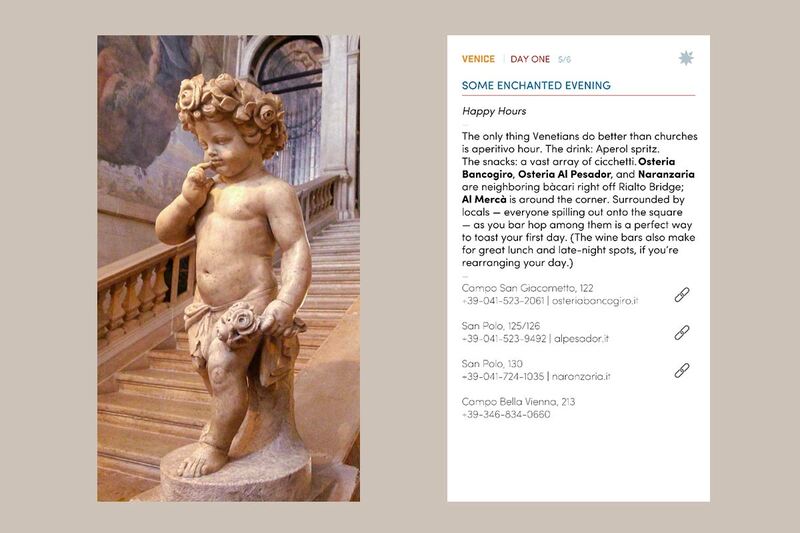 An adorable putto; suggestions for Venetian aperitivo hour. Download the ePub to your iPhone and save it to use in iBooks. The guide works in online and offline mode. (Android is coming soon.) Best of all, it takes up zero room in your carry-on. Buy the Fathom Honeymoon Guides.